“ALICE IN NEW YORK” is dear to my heart. 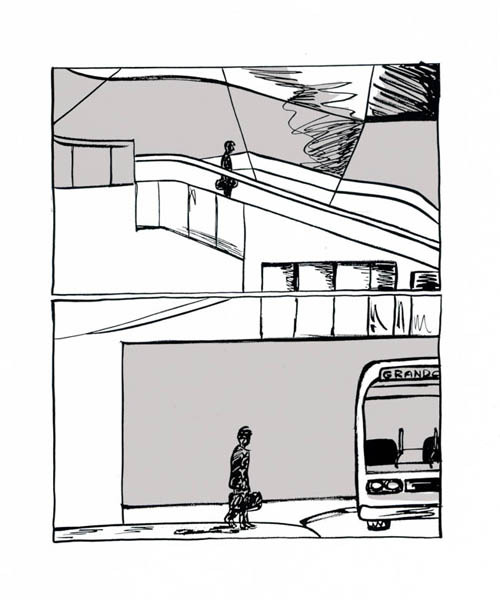 It is my first full length graphic novel. It has appeared in installments as a series and I sold it primarily at comics conventions and festivals. It received a lot of good healthy praise by comics reviewers. I learned quite a lot from the experience. I believe it can only serve me well with all my future endeavors. At some point in the future, I still plan to see the complete graphic novel as published and more readily available. I might still do some more tweaks to it but I’m more than happy with the end result as it stands. Since my completing this work, I have gone on to focus on learning more about the art of comics. 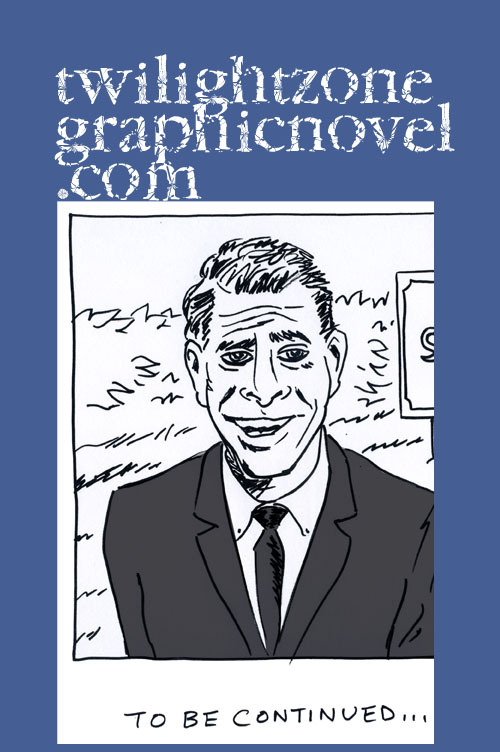 I have written numerous reviews of not only independent comics but any and all kinds of comics. All that matters to me is a good story. You can now purchase a collection of some of my best work in comics, including “Alice in New York,” at Amazon. It also has an assortment of short works that explore various quirky journeys. It is entitled, “A Night at the Sorrento and Other Stories,” and you can find it right here. 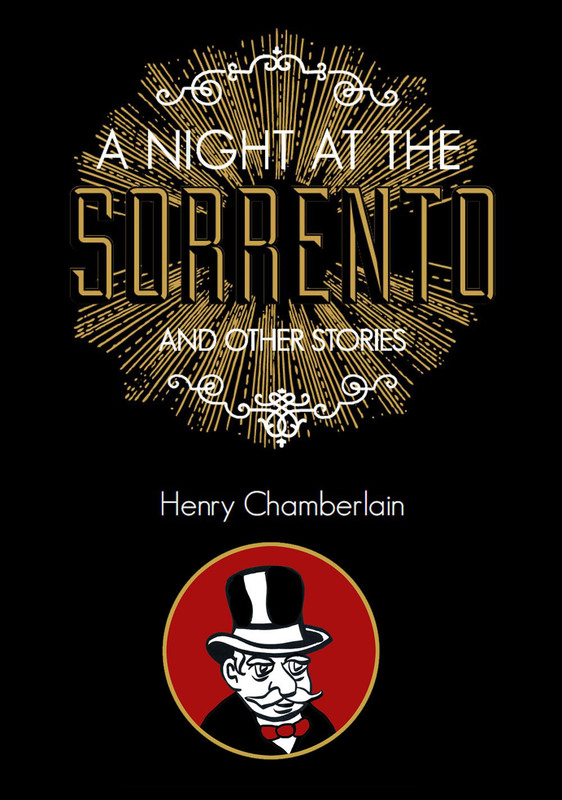 Also, “A Night at the Sorrento and Other Stories” has a special offer for you. Buy my book here at Comics Grinder for a flat fee of $10. You can read “Alice in New York” right here: Alice in New York Henry Chamberlain. I really like this. Anywhere one can currently buy a copy of this, Henry? It’s great to read onscreen but a graphic novel must be read in the hands to fully appreciate it I think! You know, there are so many works out there that just require the right push. I’m sure you can relate to that with your own work. When the time comes around, I look forward to reading it. “Alice in New York” does deserve to be properly published. It will. So far, I’ve run into agents and publishers who have not quite seen the whole picture for what it is. I think they expect a more clear-cut happy ending. I wrote that book with many years of reading and writing behind me and I stand by my sense of storytelling. This isn’t a race or a popularity contest. It’s all about the integrity of the work. You know, I ran into those agents and publishers too. It only takes one willing to take a risk on a newbie. Some don’t have vision, others don’t have the power to make the decision if they only one slot to fill in that genre, any number of reasons. Keep on going till the right one sees the potential in your work. It will be worth it. Thanks for your comments. I appreciate and respect each agent I’ve contacted so far. I stopped to regroup. I believe in what I’m doing. I’ll have a book available soon that was funded through crowdfunding so that will help immensely. More on that in the near future. I hope you’re proud of yourself, Henry. Just downloaded a copy and looking forward to reading the whole thing. There’s a wonderful frenetic energy to your line work! Thank you, I think you’ll enjoy it. I am collecting that with some other work. The book is entitled, “A Night at the Sorrento and Other Stories.” It will be available soon. I’ll be posting about it! I Loved Alice In New York. I’m delighted to have you following me. Thank you so much. A book will be available soon and I’ll post about it soon. I love your blog too. I have to say that your blog, Cinesolace, really rocks. You provide some thoughtful and fun movie reviews. I think we’re both in the same boat creatively, pursuing as much as possible. Hope to keep in touch. Thank you so much for the kind words, Henry. I’ll continue with my best efforts to regularly post the same kind of review in future as well. Tomorrow I shall be posting two new articles I’ve been planning on a long time – The top 25 best and worst movies of 2013. Now that I’ve seen most of the films from last year, the times is right to publish these posts. Do check them out if you have the time, I think you’ll like them. I’d love to stay in touch with you and continue checking your lovely posts as well. You have some really passionate and entertaining articles on comics. It’s a pleasure making your acquaintance. Sounds good Russel! I have some very interesting post lined up for next week, a couple of must-read books and some impressive comics. Yeah, I’m sure we’ll keep in touch, maybe collaborate on something. who knows. Look forward to your 2013 recap! I’ll definitely love to collaborate with you someday. Sounds exciting. Eagerly awaiting your posts next week. Thanks for the follow. Keep creating! Thank you! Today is such a beautiful day that I have at least a dozen posts in mind. I’m writing one right now….. Your blog inspires me to continue with my best efforts to regularly post. I have to say that your blog is very impressive. You have a strong writing style. You have a powerful drawing style. I hope you gain all the recognition you deserve. I know I will see more of your work all over: magazines, books, TV, movies. Thank you, Jani. Your comments are very much appreciated and I wish you well on all that you do. Thanks so much, Daal. I really appreciate your comment. I like what I see on your blog, and I will visit again. To you and to everyone who has enjoyed reading Alice in New York on my site here, I am grateful for your comments. In the next year, I will be bringing out a new major work. 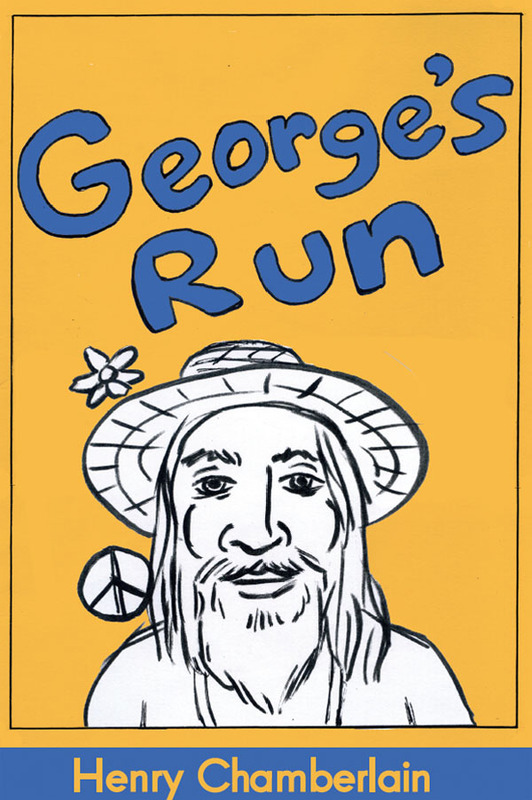 It is a graphic novel and it is about the life and times of a great storyteller, science fiction writer George Clayton Johnson. You don’t have to know a thing about science fiction to enjoy. In fact, all you need to know is that you enjoy a good story. Keep an eye out for it. We all you all. And we look forward to hearing from you. Thanks, Daal! I really appreciate your support. I look forward to your feedback as we keep moving forward! Thanks so much, Stacey! I really appreciate your comments!